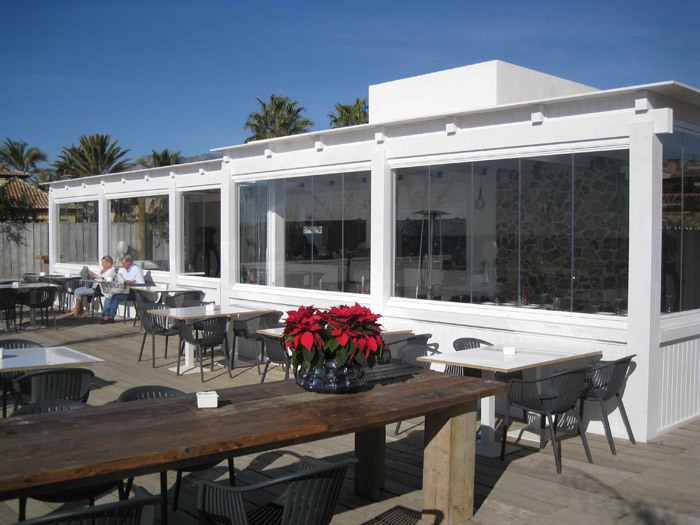 Maintenance of glass curtains in Estepona is very simple, requiring only lubricate the bearings (only) with silicone spray and cleaning of the inside profiles. 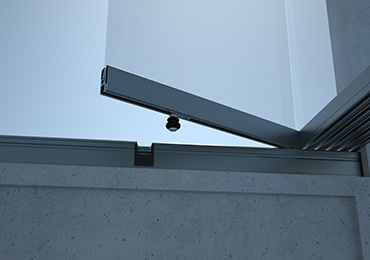 The glass supports the use of cleaner or water used with a microfiber cloth, does not support the use of abrasives. 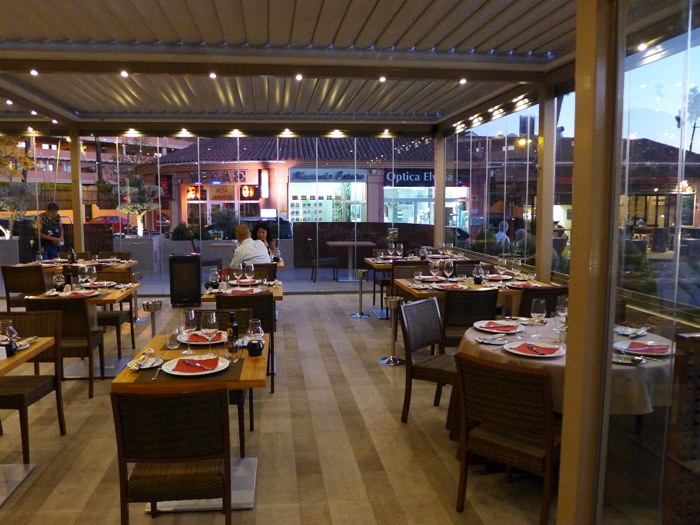 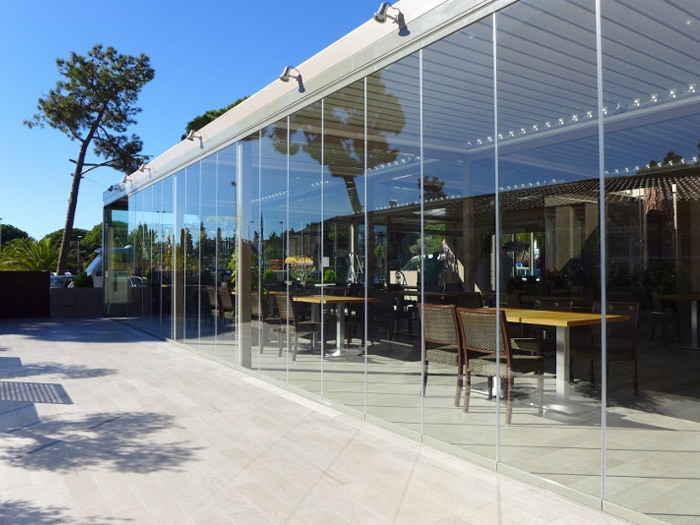 As exclusive distributors of our glass curtains system in Spain, IDEAterrazas® manufactures, sells and installs glass curtains in Estepona since 2002. 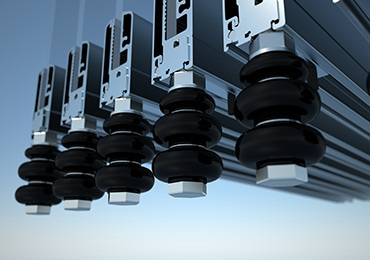 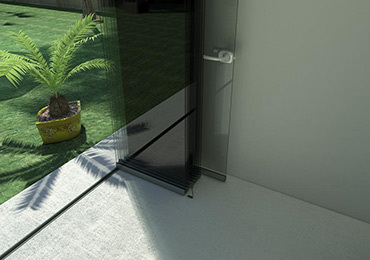 Since then, we have performed more than 15.000 installations of glass curtains. 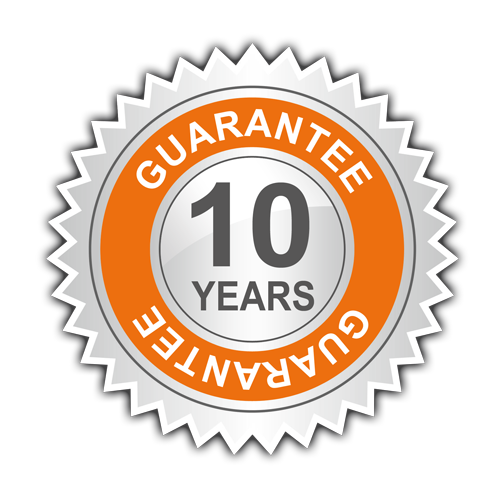 The frameless glazing system is backed by our after-sales support and with 10 year warranty. 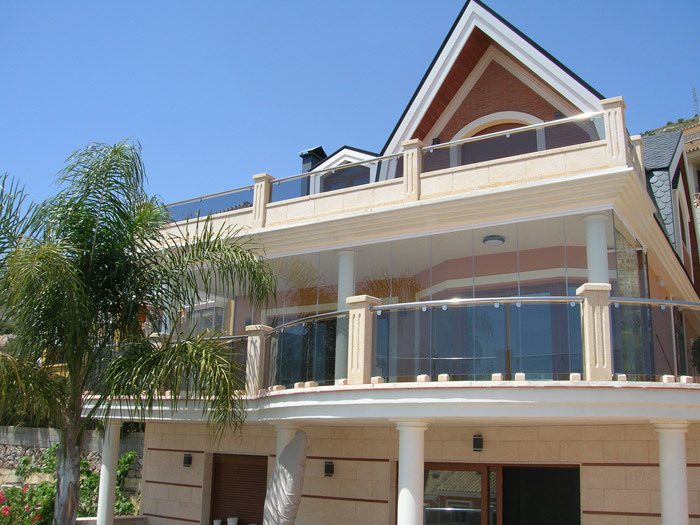 Expect IdeaTerrazas if you are looking for an installation service glass curtain in Estepona.